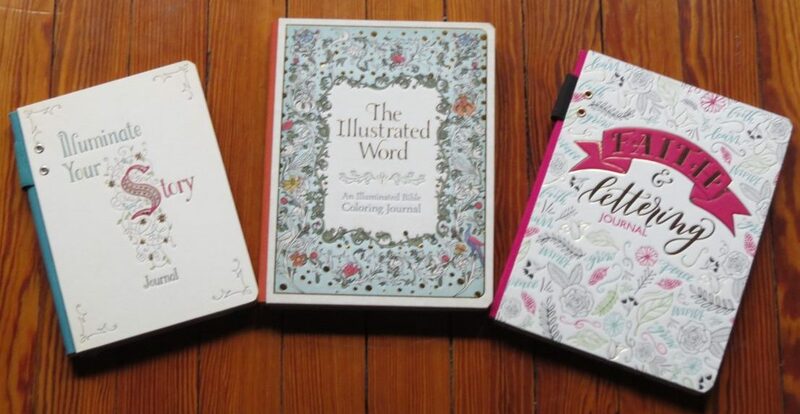 After taking a month off from blogging, I’m excited to jump back in with a review of three of the most beautiful journals I’ve ever seen. 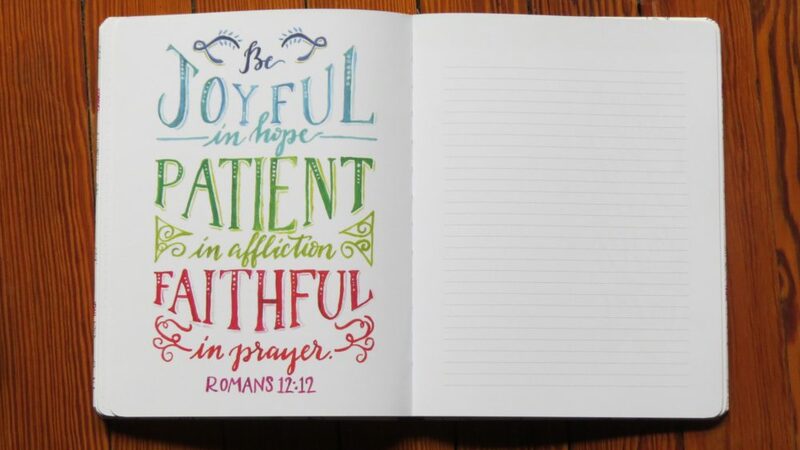 Faith & Lettering is perfect for anyone wanting to explore their creativity through journaling, hand-lettering, and note-taking. 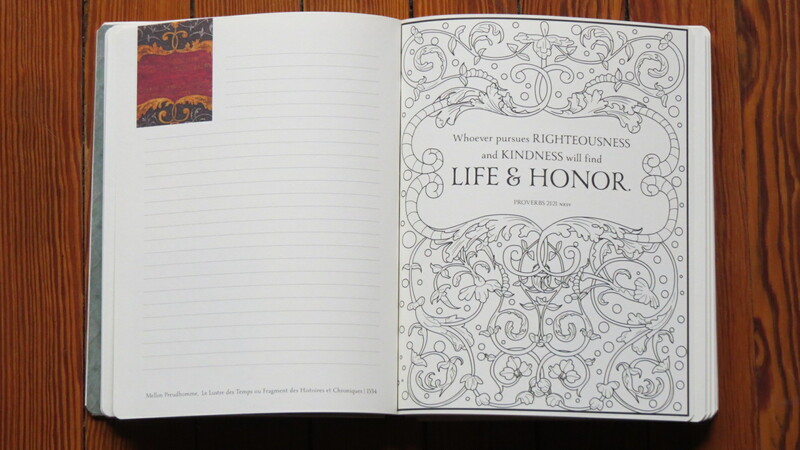 Throughout the book are beautiful scripture verses designed by graphic artist Krystal Whitten. 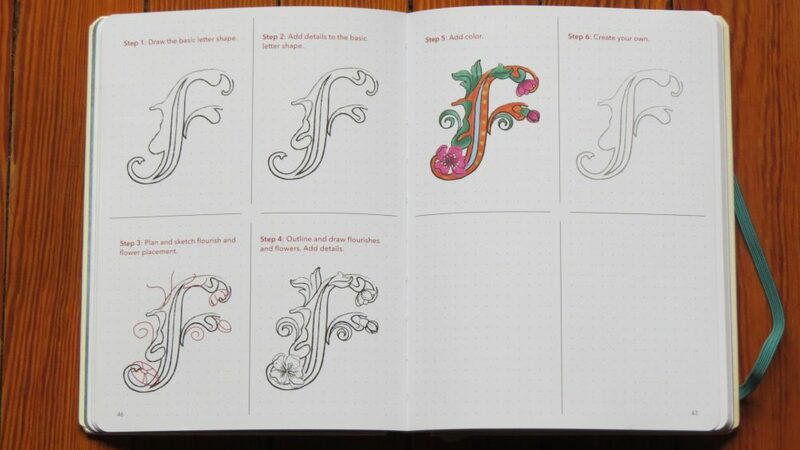 If you like her style, you’re in luck because it also has instructions for how to create your own lettering designs. One thing I thought was unique is that the pages are mixed in styles, some are blank pages, others are lined, and others have tiny dots that allow for writing or drawing. Illuminate Your Story is has lined pages for journaling or note-taking, but the focus is on elaborate lettering with instructions on how to create your own letter designs. 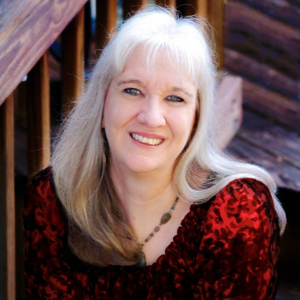 It goes through the alphabet with each letter having journal pages with a scripture or quote that begins with that letter, a two-page spread with basic letter design instruction, and another two-page spread with more elaborate ideas. In the back is a keepsake envelope. The cover design has a place to store your pen and an elastic band to hold the journal closed. The Illustrated Word is an illuminated Bible coloring journal that is mostly lined pages with medieval styled images in the bottom corner. Intermixed are intricate coloring pages with scripture verses or biblical scenes. It has really nice textured pages. I’d be hard pressed to pick a favorite among these. They’re each gorgeous books with embossed covers and thick pages. They are perfect for the discriminating writer or artist who appreciates fine quality. They’d make great gift items. I plan on giving one or two as gifts. The problem will be deciding which one to keep and which ones to give. To purchase your own copies of these fabulous books, check out these links.